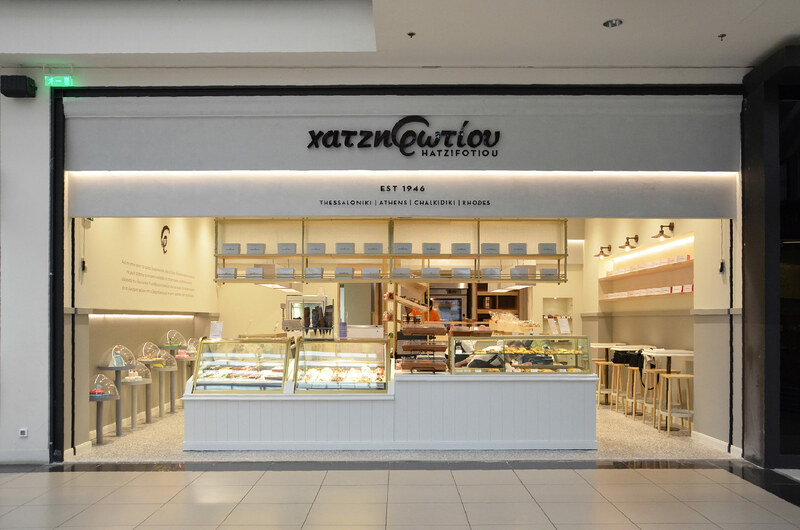 «Hatzifotiou Patisseries» have a history of more than half a century in patisserie and bakery goods. 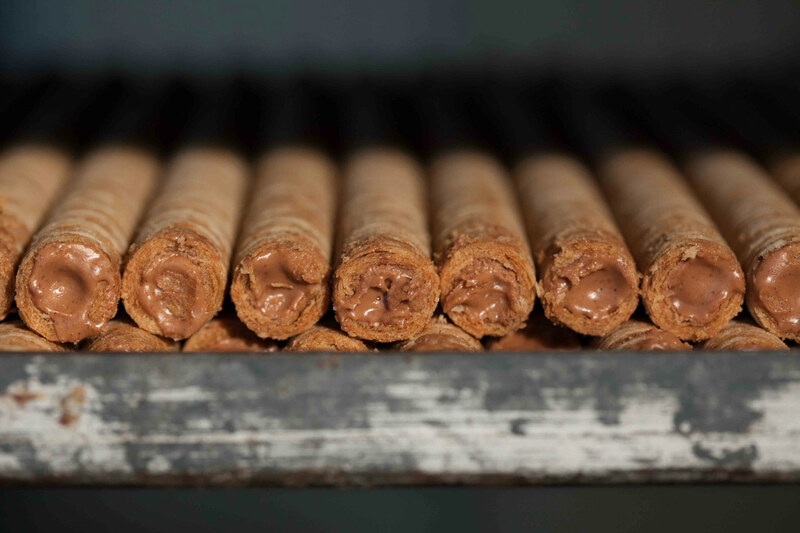 The story started back in 1946 in Xanthi when Stelios Hatzifotiou, a refugee from Prousa in Asia Minor, started working at a local patisserie. 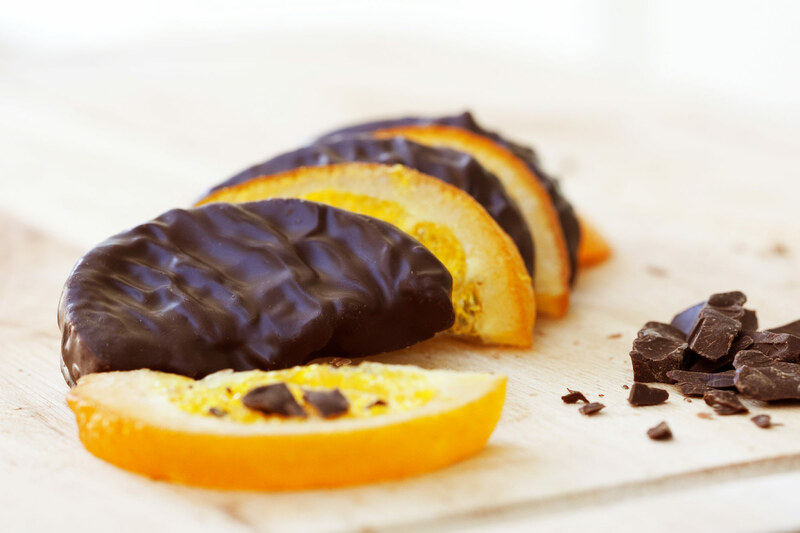 With adherence to tradition and to the pure and natural taste, we produce foil wrapped chocolates, chocolate treats, “syrup desserts”, twits, cakes, tsoureki and other pastries, sweet puff pastry and salty pies, patisserie and ice creams in our privately- owned 3,000 sq.m. facilities. Our company’s people have embraced the principle of producing and selling top quality products addressed to highly demanding consumers. Our company is certified with the latest food safety management system ISO 2200:2005 by TUV HELLAS. 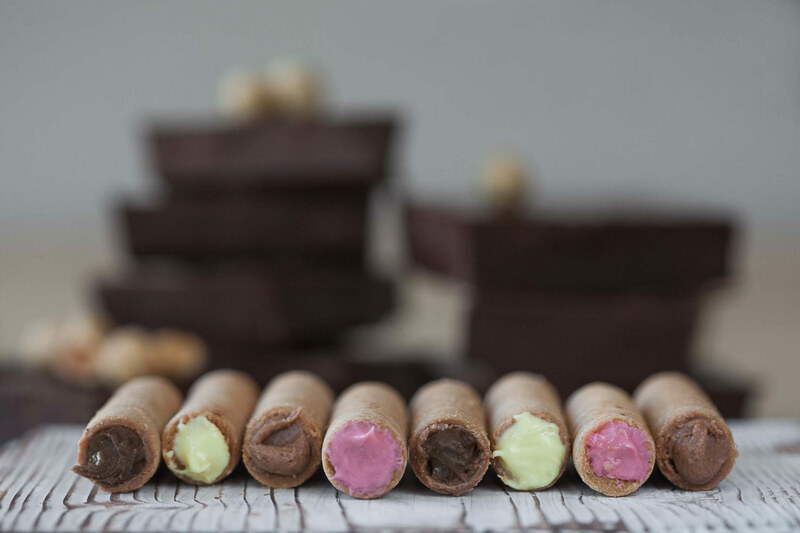 Try the famous Chocolate Cigars, the unique Kariokes, the tasty Anomala, the timeless Syrupy, the magnificent Panorama Cream Trigona, as well as the delicious Profiteroles, the light Tsoureki and the Italian authentic Ice cream’s recipes. 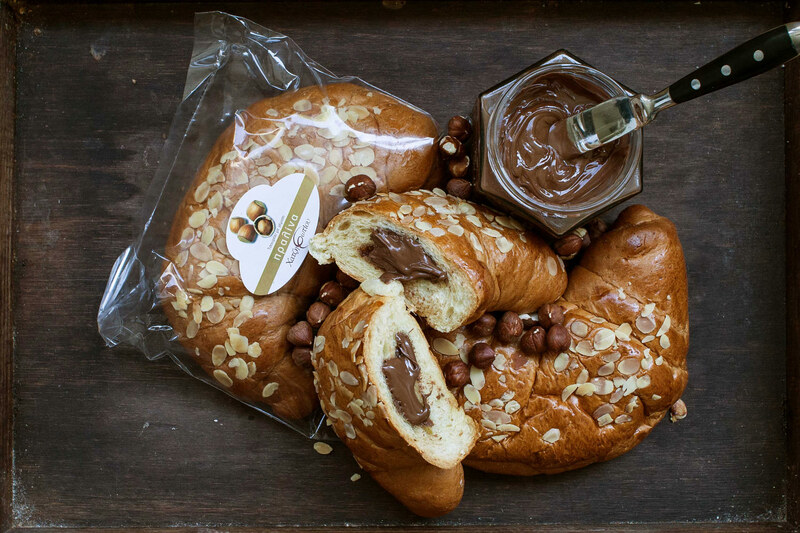 Our authentic products are available in our shops either in Thessaloniki or in Halkidiki.